Where are you getting your social media marketing fix? Social media marketing is an ever-changing medium; what works today might not work tomorrow, what works for an account might not work for you, and the features and changes that social networks make regularly can greatly affect your strategy and your results. 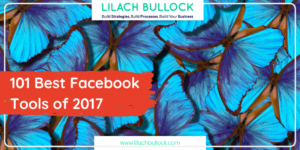 Because of that, social media marketing – even more so than other digital marketing tactics – requires constant learning and growing. 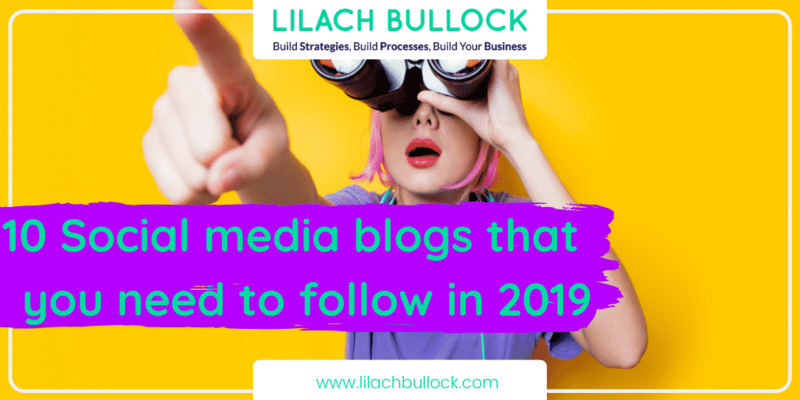 In this blog post, I’m going to share 10 social media blogs that you need to follow in 2019. Social Media Examiner has been a go-to source for digital marketers for years now – and thankfully, it continues to be one of the best social media marketing blogs around. Whether you’re a social media beginner or an advanced user, it doesn’t matter: you’ll find useful content for any knowledge level. To start with, they have an amazing collection of starter guides for all major social networks, updated regularly. 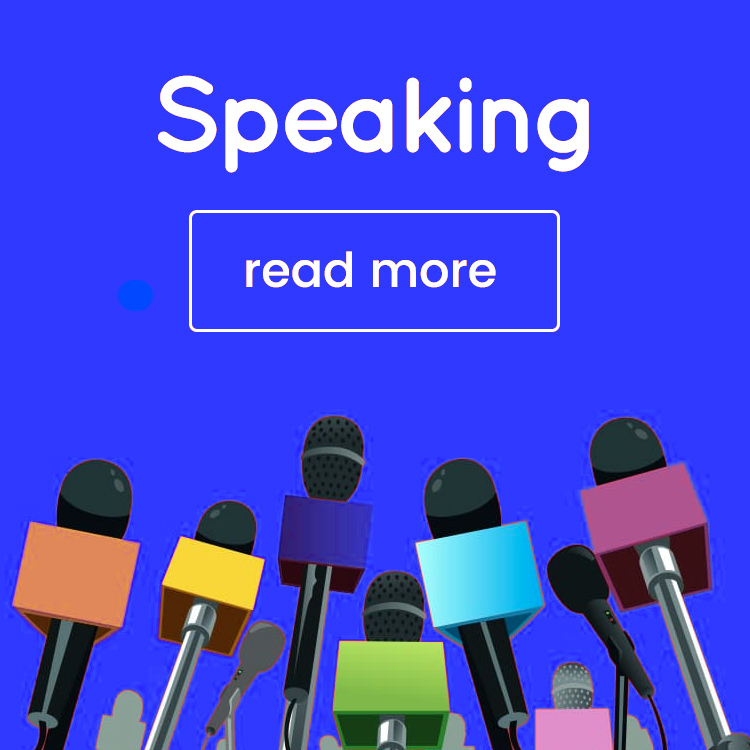 Beyond that, they publish new content on an almost daily basis on a variety of subjects, including detailed how-to guides, lists of useful tools, interviews with top marketers and occasionally, relevant social media that you need to know about. As I mentioned before, when you use social media for marketing, you need to be constantly aware of news and changes that may affect your strategies. From changes to algorithms to new features coming out, social networks are constantly changing and evolving. The easiest way to stay on top of these changes is to follow a blog like Social Media Today – not that there are a lot of blogs of its calibre. Social Media Today has a huge network of contributors who consistently publish quality content, both social media news and useful articles for beginners and advanced users alike, including listicles of useful tools, social media marketing tips and short how-to guides. Examples of articles: Does Facebook punish 3rd party scheduling apps? and Using LinkedIn hashtags in posts – does it matter? The Social Media Lab is a blog (and podcast) started by the people behind social media management tool Agorapulse. 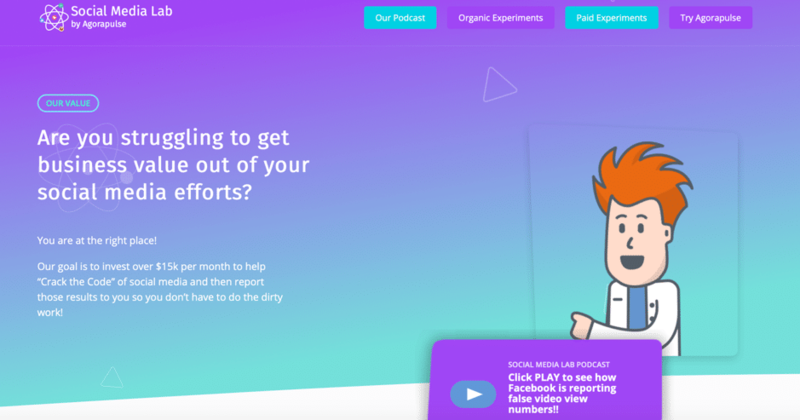 The premise behind it is simple; each month, they invest $15k in social media experiments which they then report in great detail to show you not only how they got results they have, but also help you understand why they got those results. Each experiment takes on a social media myth (like Facebook punishing 3rd party scheduling apps) or known strategy (like leveraging user generated content – UGC – on Instagram) and tries to find out the truth: does the myth stand up in real life? Does that strategy really work? If you prefer listening to the podcast version, go here. Smart Insights is an incredibly resource for business owners; if you’re interested in learning how to effectively market your business online, this is one of the top sources. Although it’s a membership site and there is a lot of premium content, there is also plenty of free content that you can access on a variety of marketing topics including, of course, social media. On the free blog, you can get some amazing social media tips from top experts in the field who contribute to the site regularly and if you want to become a member, you’ll get even more valuable resources, particularly in-depth guides, which you can use to learn strategies from the ground up. 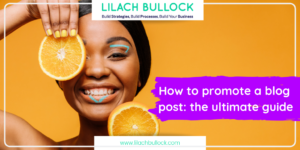 Hubspot have several amazing blogs covering different topics; here, I’m only going to focus on the marketing blog which is where you can get social media content. It’s not all social media, though – they talk about pretty much any marketing topic relevant to marketers and businesses – but when they do write about social media you can rest assured you’re getting some high quality content. 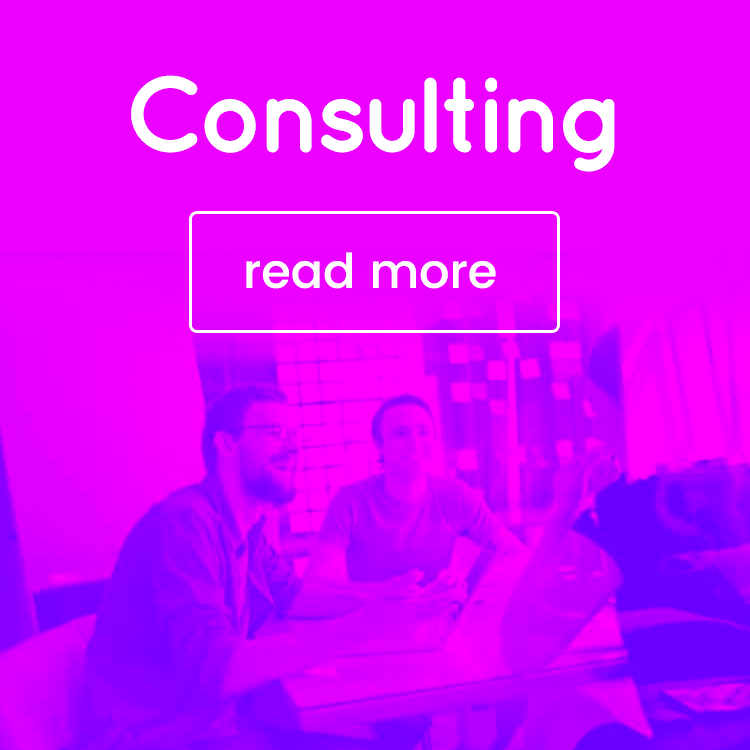 Here, you’ll find useful tips from top experts, in-depth how-to guides and most notably, some of the best downloadable resources for businesses and marketers that you can find anywhere on the web. 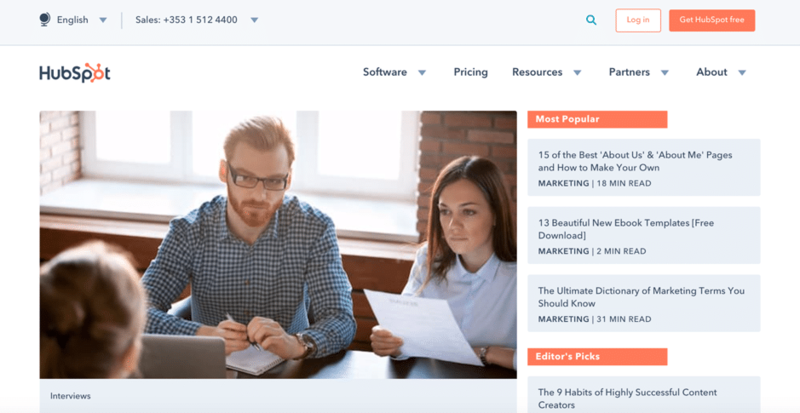 Marketing Profs is another membership site with all kinds of useful resources for marketers; it’s better suited to those who already have some experience with marketing. As you’ll notice, the website features numerous types of resources, such as articles, guides, infographics & charts, courses and podcasts, just to name some of them. 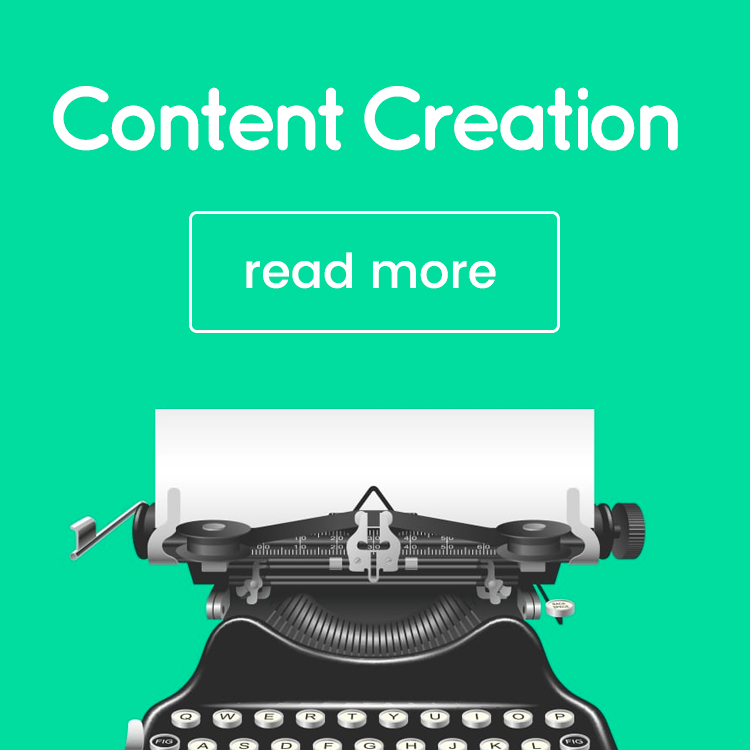 You can browse through their content easily (don’t forget to set up your account first, though) by selecting the topic (in case, social media) and then selecting the content type you want: article, infographic, etc. 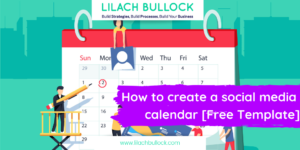 Rebekah Radice’s Post Planner blog is an amazing source of social media tips and strategies for beginners and advanced users alike – although I would argue that it’s better suited for those who already have some knowledge of social media marketing. The Post Planner blog covers all kinds of social media subjects relevant to marketers and businesses: useful social media tools that can help you generate better results for your channels and help you save time, tips on how to improve your social media strategies and extensive how-to guides about most popular social networks. 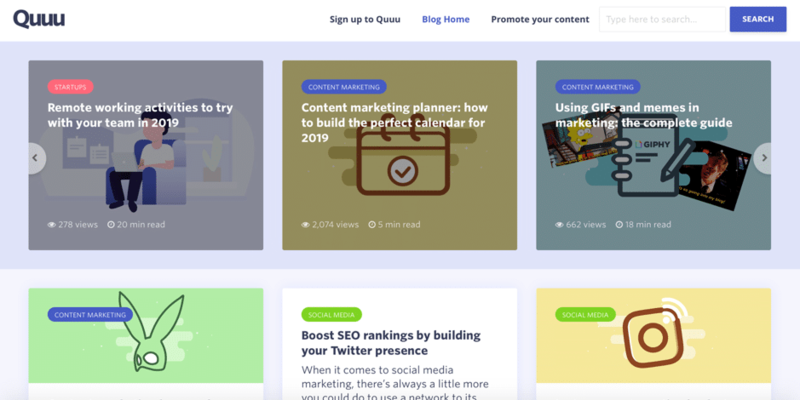 The Quuu blog is a content marketing and social media marketing blog from content marketing tool Quuu. While content is the main focus on the Quuu blog, social media marketing is a subject that is often tackled at great length and in great depth; most popular social networks are covered, in articles that work for various levels of knowledge. The reason why I had to include the blog in this list is, quite simply, that I love their content. Whether it’s a long how to guide, a useful resource, or a shorter listicle of tips, the subject is always covered in-depth, featuring examples of social media tactics and strategies to help you better understand the point they’re making. Topics: social media, SEO, mobile, analytics, etc. MarketingLand is a huge marketing blog with a dedicated social media page. 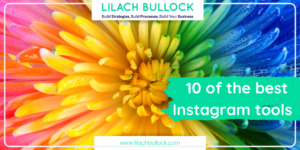 Here, you can get access to important social media marketing news and findings that you need to know about as a marketer or business – new Instagram features, new Facebook data and so on. 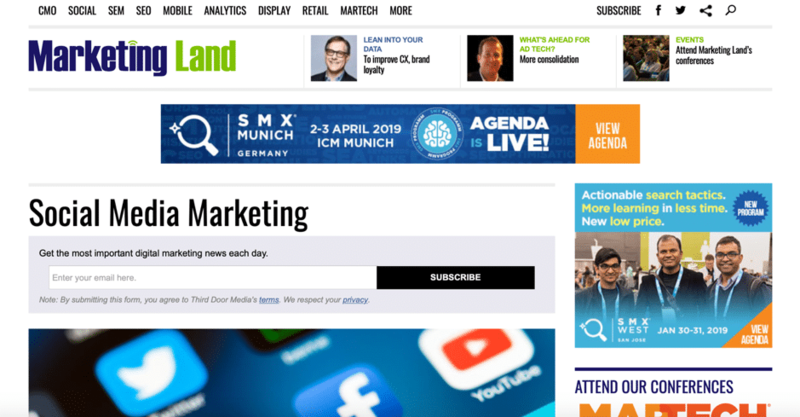 As I mentioned before, it’s very important to stay on top of news and features related to the social networks you use in order to make the most of new features and settings – and Marketing Land is a great source of highly relevant news that you need to know about. The Social Media Hat is digital marketer Mike Allton’s blog and an amazing source of social media tips and knowledge for businesses who want to make the most of their social media efforts. Although the focus is primarily on social media, you’ll also find other useful topics for businesses, such as SEO, email marketing, blogging and content marketing. As for social media marketing, there is a lot of valuable content: from useful tips and in-depth looks at new features from top social media tools to incredible resources that you should bookmark immediately, such as the Facebook survival kit which features 75 different tips, tricks and tools for businesses who use Facebook. 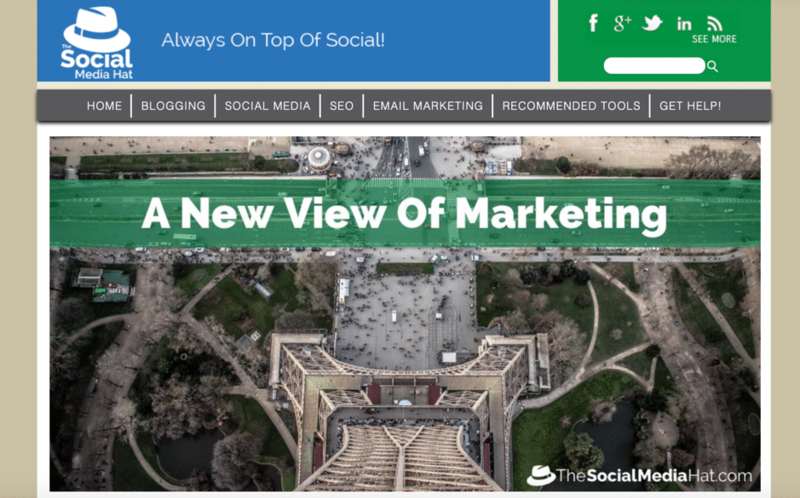 So there we go – 10 of the best social media marketing blogs around. 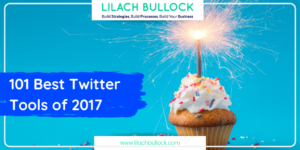 My aim was to put together a varied list; not just the best, but a combination of blogs that offer value for different reasons, whether it’s keeping you up to date with the latest social media news or providing you with complex social media guides that show you how to leverage advanced strategies.